Welcome to the online-portfolio of Michael Busch!!! Michael is a New York City based filmmaker and motion graphics artist with over ten years of experience. He is an accomplished writer, producer, and director whose most recent short, “A Friend Indeed”, was an official selection in the “Queens World Film Festival”. Along with his short film work, Michael also has created several motion graphic pieces, including a presentation piece for Fast Company Magazine. 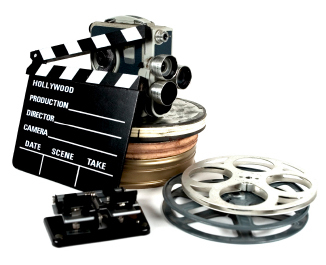 I have begun preproduction on my first feature length film. Gravitational Collapse is the story of Ed, a mild mannered barista, who can never seem to muster the courage to go after anything he wants in life. When Ed finds himself caught in the middle if a galactic manhunt, he needs to decide if he is going to step up to the challenge or watch the world burn. 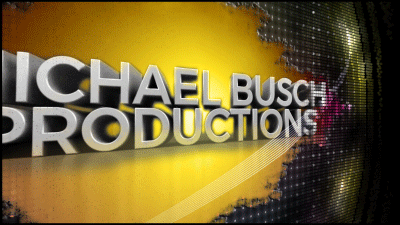 All contents are the property of Michael Busch Productions.